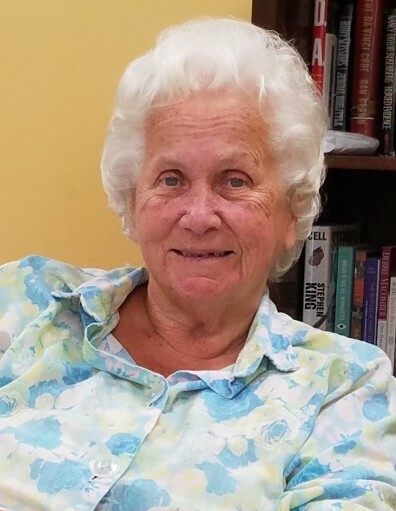 Obituary for Kathryn Louise Miller | Gaschs Funeral Home, P.A. On February 12, 2019, of Monrovia, MD, formerly of Bladensburg, MD. Beloved wife of the late Warner Haines Miller. Loving mother of Warner Allen and Andrew Graham Miller and Veronica Louise Gravley. Cherished grandmother of Cheryl, Anna, Megan, Kevin, Eric, Kelly, Avalon, and Summer. A funeral service will be held at Gasch’s Funeral Home, P.A., 4739 Baltimore Ave., Hyattsville, MD on Saturday February 16, 2019 at 11:00 a.m. Interment Fort Lincoln Cemetery, 3401 Bladensburg Rd, Brentwood, MD.